The Bridgetown Comedy Festival conquers all, The Pirates of Penzance opens, and Othello and PAM's Venice exhibition close. Heed! 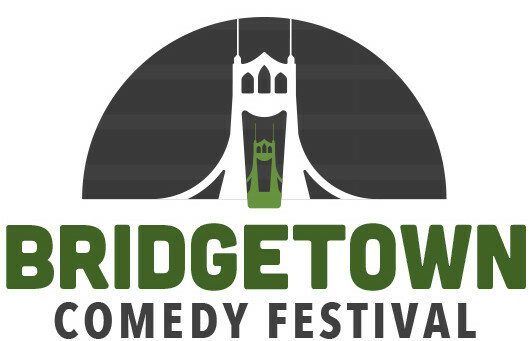 Bridgetown Comedy Festival brings together comedians from across the country (not to mention thousands of fans) for a weekend that resembles more a “comedy summer camp” than a professional affair—which is exactly why it’s become one of the highest regarded fests in the country. To help you navigate the 200-plus comedians, we put together five itineraries for different tastes—big names, rough and raunchy, mom-friendly, LOL ladies, and up-and-comers. In 2011, Oregon Shakespeare Festival Artistic Director Bill Rauch updated Gilbert and Sullivan’s classic to include musical phrases from more modern times, drawing sold out audiences. Now fresh off of directing Breaking Bad’s Bryan Cranston on Broadway in the OSF-commissioned All the Way (it was nominated for a Tony! 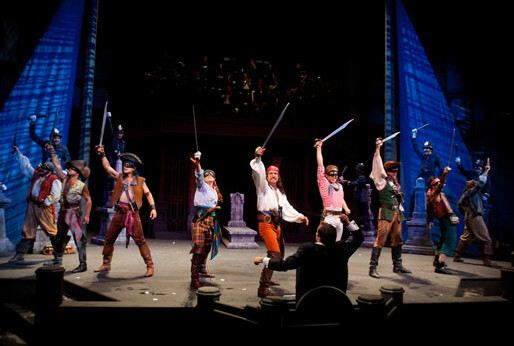 ), Rauch revists Pirates with the Portland Opera, where he’ll sub opera phrases for some of those pop-cultural ones. He promises none of the zaniness is getting dialed back. Read our profile of Rauch and Pirates from our Spring Arts Preview. We know, the last thing you want to watch is a play about the man who made “ponzi” a household word, but this was a surprise hit at the Fertile Ground Festival. NYC transplant Alicia Jo Rabins explores the spiritual effects of the financial collapse, human desire, and opinionated rabbis using prose, song, looped violin melodies, and enchanting animation by artist Zak Margolis. "The dazzling, revolving set by Scott Fyfe; gorgeously realized period costumes from Susan E. Mickey; and appropriately moody lighting design by Peter Maradudin lift up an already strong cast. 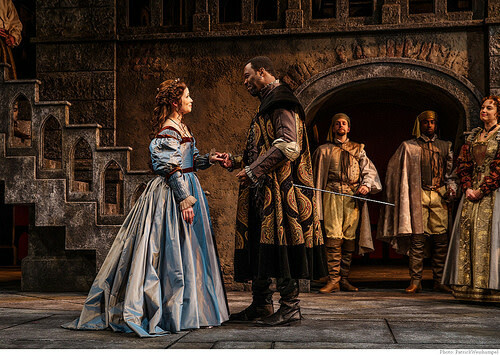 Shakespeare's story, of a celebrated warrior and the inexplicably evil-hearted standard bearer who drives him to ruin by convincing him of his wife's infidelity, is as tangled and riveting as ever, and PCS's production is simultaneously generous to the material and to its audience. It should leave most viewers transfixed..." Read our full review. Oregon Children's Theatre is restaging it's 2006 runaway hit, which has now recieved more than 250 productions around the world, just in time to refresh our memory before the story comes out as a major movie adaptation starring Jeff Bridges, Meryl Streep, and, of all people, Taylor Swift. How did the dystopian sci-fi tale go from a young adult book to Portland play to blockbuster movie? We chart it's journey. This 22-year-old singer-songwriter can upstage most bluegrass legends on mandolin, clawhammer banjo, guitar, or whatever other instrument she chooses to perform her Grammy-nominated melodies. 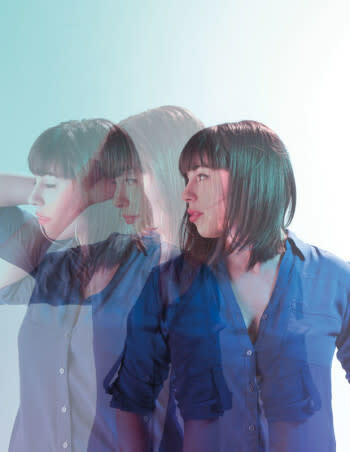 With a mission to elevate Portland’s rich well of female performers, Epiphany showcases headliner Natasha Kmeto and three other performers—flanked by all-male dancers! 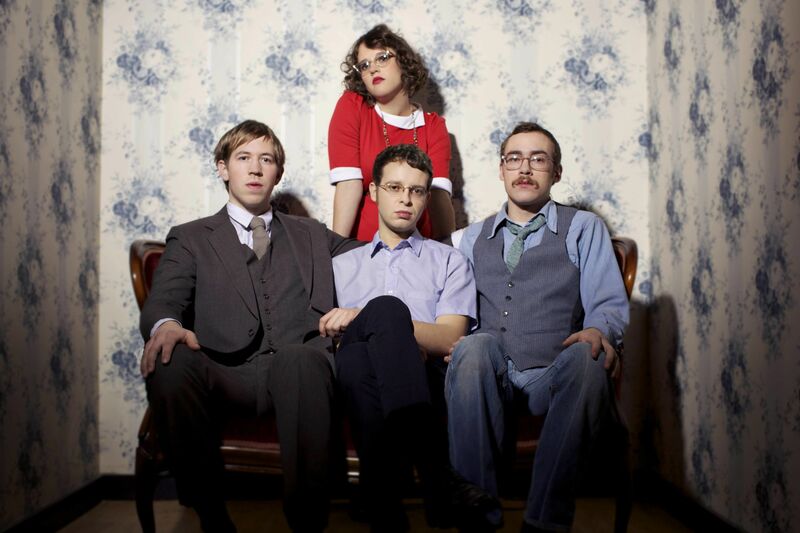 Kmeto is "a gateway drug to electronic music, serving up all the snaps and pops and dance-floor pulse, with undeniably soulful vocals," according to music journalist Ryan White in our 5 Portland Bands You Need to Hear Now feature. The Helio Sequence have traveled the world with their expansive, ephemeral blend of electronic pop, but that's not to say they've forgotten their hometown. This concert is a benefit for the Children's Book Bank, which won our Light A Fire award for a nonprofit that's making the most with the least, and then won the audience choice award over the 12 other awardees at the ceremony. Which is to say, they're doing good work. You can read their profile here. Self Enhancement Inc’s gospel choir invites Crystal Aikin, winner of the first season of BET’s gospel competition show, Sunday Best, to lift her voice with theirs in celebration of Mother’s Day. The Pacific Northwest has far more than just running shoes to offer the fashion world. 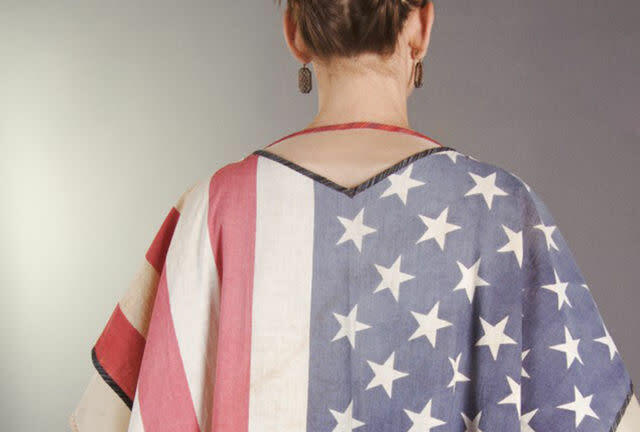 We have designers going their own way, winning Project Runway, and even redesigning a couple of stalwarts (hello, Pendleton). This exhibition stitches it all together. Read our story here. This is your last weekend to see the initial exhibition by the Portland Art Museum’s first-ever European curator, Dawson Carr. Venice: The Golden Age Of Art & Music explores a period when composers like Gabrieli and Monteverdi mingled with painters such as Tintoretto and Bassano. Related programming includes a concert by Cappella Romana and the Portland Baroque Orchestra. From its thrilling opening horn trills to its haunting Abschied, Gustav Mahler’s song cycle The Song of the Earth is a symphony in everything but name. It’s paired here with Haydn’s Symphony no. 96, nicknamed “The Miracle” after an audience member dodged a falling chandelier at its premiere. Bring your bike helmet, just in case. Directed by Monica Huggett, this collection of works by Vivaldi, Fasch, and Telemann gives an opportunity for instruments that have been ignored for centuries to shine. 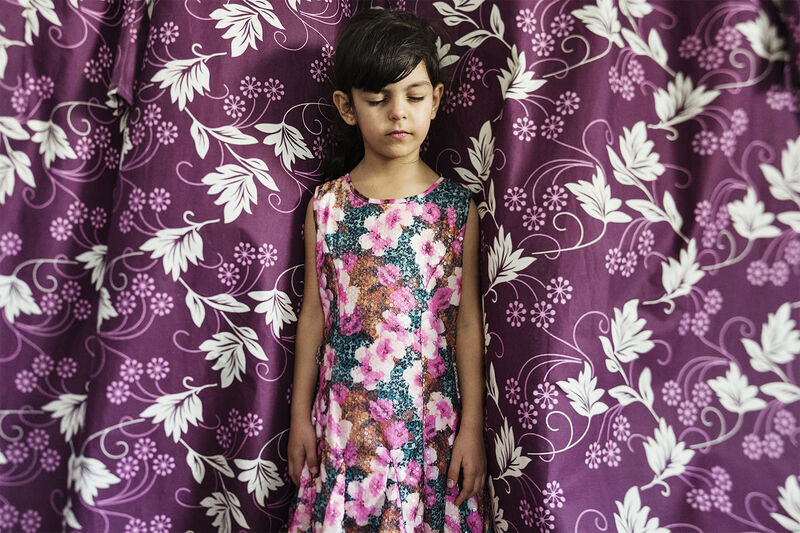 Join artist and Portland's Cultural Laureate Julie Keefe in the art museum galleries for lively conversation about the exhibits and how they relate to her own practices as a professional photographer working in photojournalism, documentary, and community-based art. 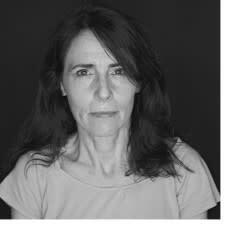 Known locally for her Hello Neighbor Project, Keefe was named to Fast Company's 100 Most Creative People List in 2013. Psychologist McGraw has a big theory about what makes things funny, and he took to the road with the journalist Warner to test it in this book that’s equal parts social science and road-trip narrative.